Where to stay around Sarasota County? Our 2019 accommodation listings offer a large selection of 4,511 holiday lettings near Sarasota County. From 1,529 Houses to 324 Villas, find unique self catering accommodation for you to enjoy a memorable holiday or a weekend with your family and friends. 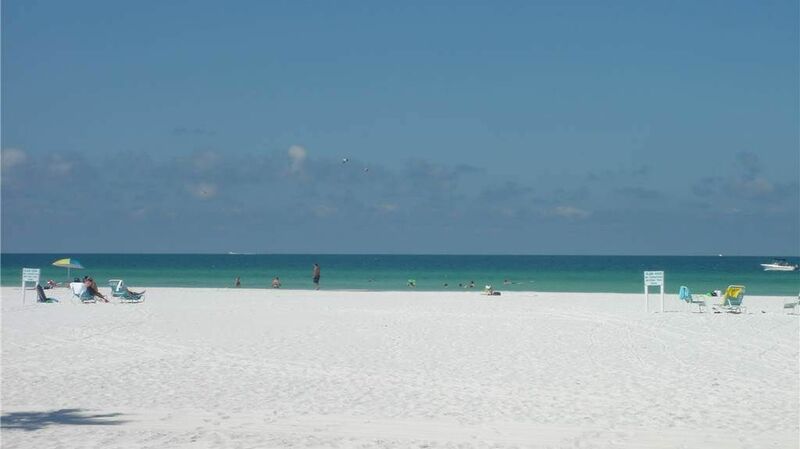 The best place to stay near Sarasota County is on HomeAway.